The right prop can change an entire look of a scene. 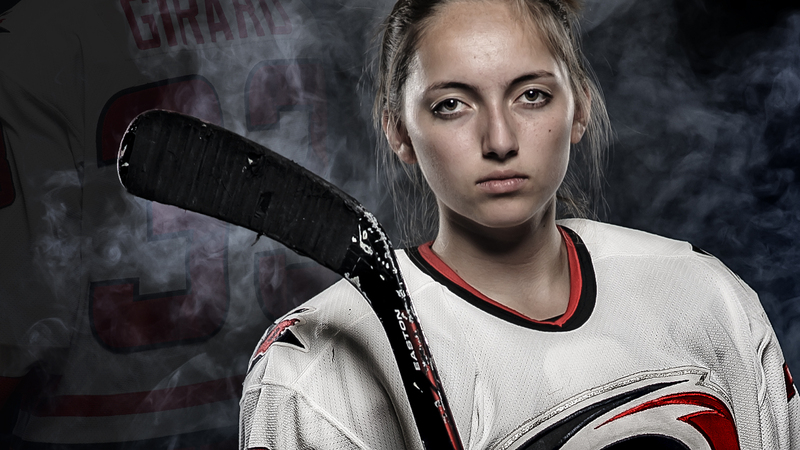 As a sport and portrait photographer, I’ll use the athlete’s ball or stick in an image to complete the portrait. During a photo shoot in a desert, stock photographer Rick Ray showed how he can capture different looks by adding props. He began with the model sitting on the road, in complete despair. Next, he added a piece of luggage, then gas can. Each of the props told a different story. Rick was able to capture multiple moods from the same scene.